Secret Trail swept over the top of rivals to win the $40,000 #THERACES BenchMark 72 Handicap (1100m) at Canterbury on November 11. Raced by Triple Crown, who most recently enjoyed Melbourne Cup Carnival success with Redzel in the Listed Mumm Stakes on Crown Oaks Day, the four-year-old Denman mare settled beautifully for apprentice Nick Heywood in fifth position midfield, one off the rail. Heywood, who claimed three kilos to bring Secret Trail’s weight down from 60 kilograms to 57, asked his mount to pick up at the 200m before the pair surged clear inside the final 50 to record a third career win from just 10 starts for over $165,000 in prizemoney. Coming off a last start trial win at Randwick on October 28, co-trainer Paul Snowden said he was not surprised to see the famous red colours flash first past the winning post. 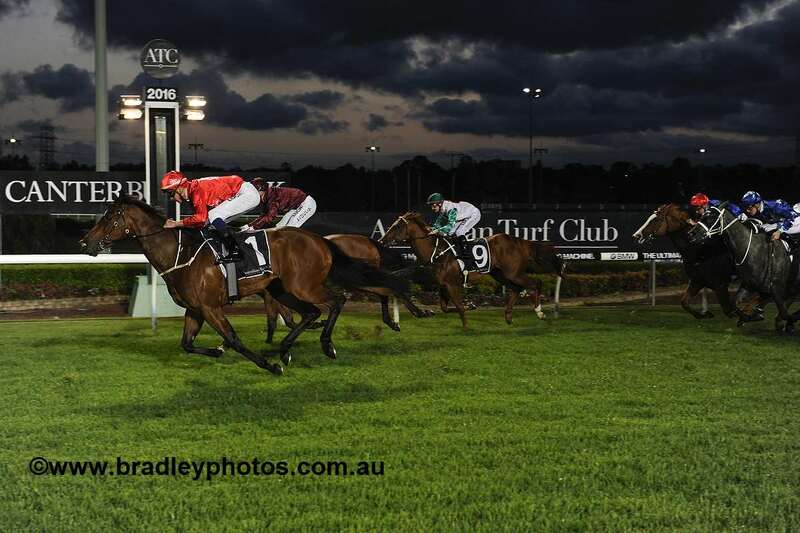 “She trialled very well leading in to this run, so we were feeling more confident than hopeful tonight, but in saying that, you can never take things for granted. 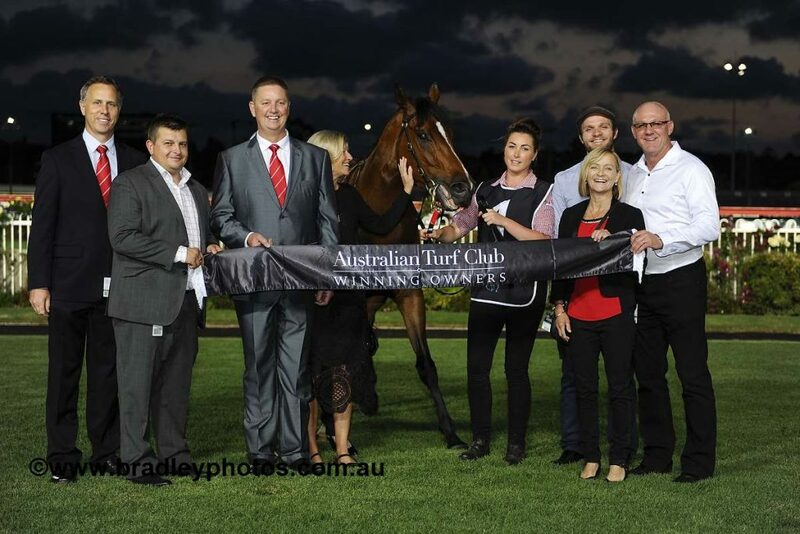 “Nick gave her a top ride and timed her run well, and obviously the three kilo claim helped too.